Home / EP / New Music / Wiz Khalifa Announces EP With Ty Dolla Sign With Release Of "Post Up"
Wiz Khalifa Announces EP With Ty Dolla Sign With Release Of "Post Up"
Wiz Khalifa and Ty Dolla $ign have established themselves as a force to be reckoned with since teaming up back in 2013. Ever since Ty became an official member of Taylor Gang, the two have appeared on one another's songs, and the results have been great. "Or Nah," and "You & Your Friends." 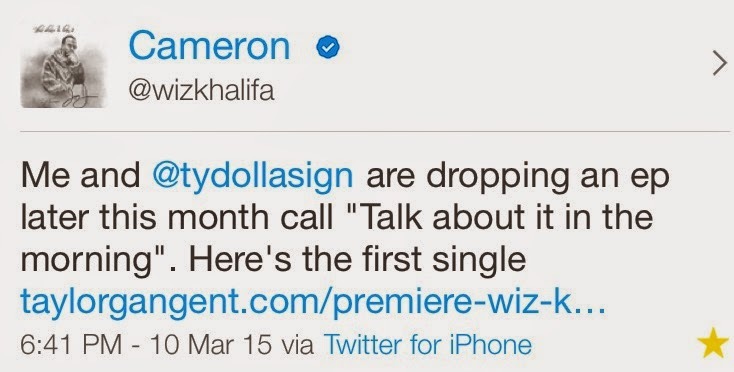 While we await Ty$ debut album Wiz goes to twitter to announce the release of his upcoming collaborative EP with Ty$. 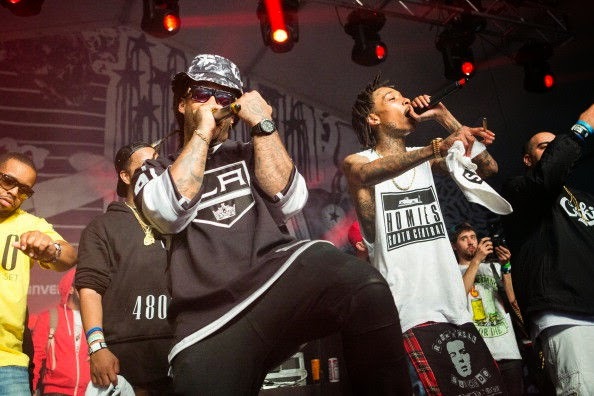 With this announcement the Taylor Gang duo drops the Ty$ produced track entitled "Post up." As we prep ourselves for this trippy EP listen and download "Post Up" below.